We at WVP Independence Monmouth Family Medicine need your help. Our records indicate that your child has visited our clinic in the last 12 months, and we would like you to tell us about their care. We are committed to providing your child with the best quality health care available, and your input will help us to achieve this goal. This brief survey should only take about 10 minutes or less of your time. We hope you will take this chance to tell us about your child’s experiences with health care. You may choose to participate or not, but the more people who respond, the greater our ability to improve the quality of care you receive. Your Privacy is Protected. All information that would let someone identify you or your family will be kept private. WVP Independence Monmouth Family Medicine will not share your personal information with anyone without your OK. Your responses to this survey are also completely confidential. Your Participation is Voluntary. You may choose to answer this survey or not. If you choose not to, this will not affect the health care you get. If you want to know more about this study, please call 503-838-1133. 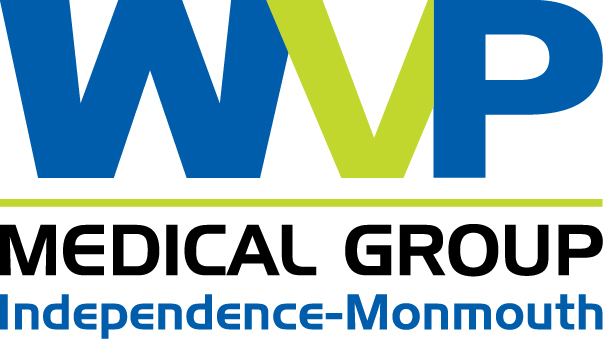 Thank you for helping to make health care at WVP Independence Monmouth Family Medicine better for everyone!